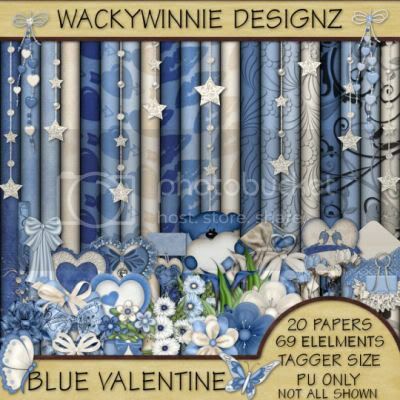 I created this kit with Valentines in mind.I chose different shades of blue for something different. This is a tagger size kit which contains 20 Papers 800x800 300dpi and 69 Elements. I had so much fun making this kit I hope you have just as much using it. Hi, i have a gift for all of you, is a beautiful quick page that i hope you like! 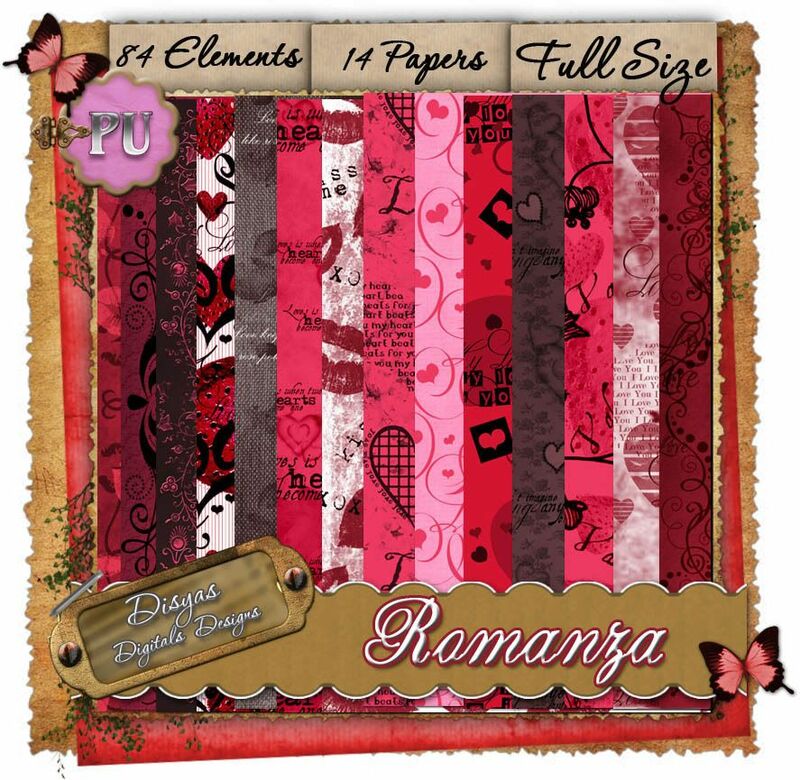 Enjoy this beautiful quick page, made with elements of my kit Romanza. You can find this beautiful kit in the store in both sizes: full and tagger kit. Full size, png file, personal use. 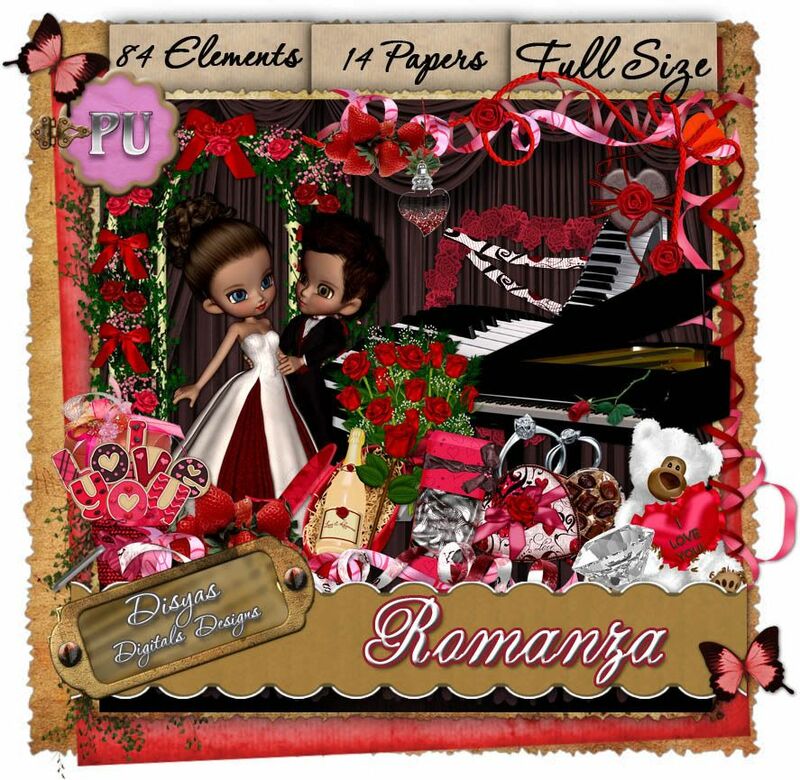 The date is near, enjoy Valentine's Day with this kit Romanza (Italian word that means Romance),which contains beautiful elements to create your layouts and tags to give to your friends and loved ones. Love is in our lives through our family, friends and loved ones. My wish for you this month is that your life is full of love in every moment of your life. 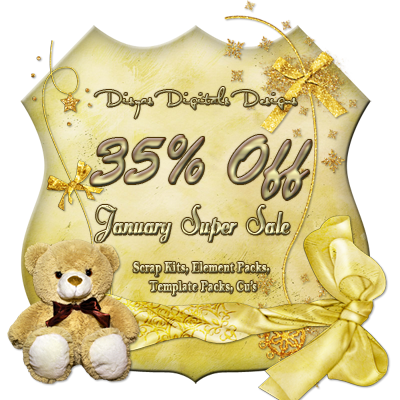 84 items, among which you will find buttons, streamers, diamond, rings, strawberries, roses, rose bouquet, pianos, rose gate, stairs, doodles, tags, teddy bears, candies, chocolates, lollipops, ribbons, borders, embellishments, bags and box gifts, and beautiful posers by medievil. Total: 14 papers and 118 items in the kit. Enjoy them! Both sizes available at the store: Full and tagger, so you can choose the size that you prefer. Love is in the air. This tagger size kit was made with that in mind. Lots of flowers, bows, and hearts. Perfect for all your creations for Valentines or any other time love is to be expressed. This kit contains 32 Papers 800x800 and 86 Elements. There are so many I couldn't fit them in the preview. All made in 300 dpi. 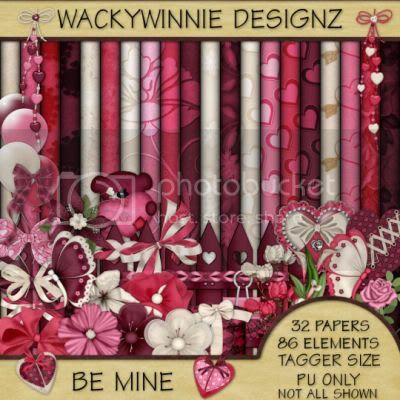 Enjoy this great pack of Valentine Overlays! perfect for your scrap kits and projects. This pack consist of 8 overlays. In addition, this pack include a sampler pack of 8 papers in several colors. Enjoy! Full size, 300 dpi, commercial use. Hi to everybody! 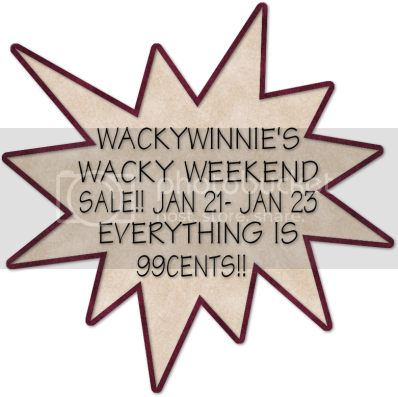 This time i would like to share with all of you my January Sale! All my items will be 35% off until the end of the month.